In addition to Yahrzeit remembrance, we have the opportunity to remember our departed loved ones four additional times during the year at Yizkor services. 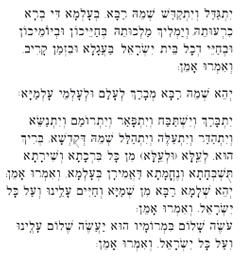 Many people are familiar with the Yizkor service associated with Yom Kippur which we conduct at 5:00 immediately before the closing Ne’ilah service. 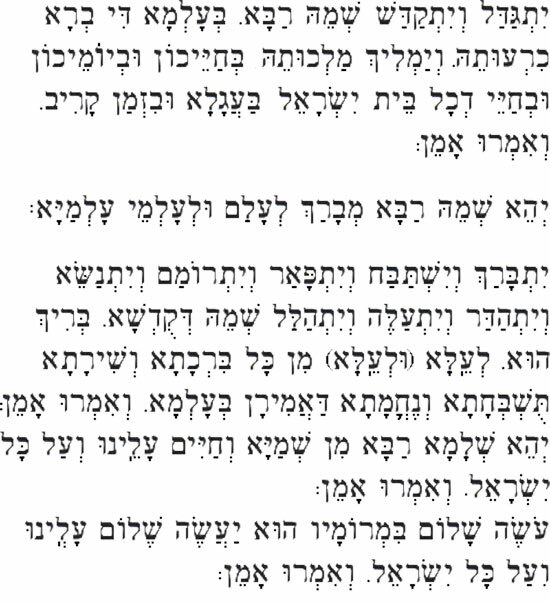 There are also Yizkor services held on the last day of Sukkot; on the last day of Passover; and on Shvu’ot. Each of these three Yizkor services is conducted at 10:00 am on the date of the associated holiday. See the Calendar on this website for specific dates.